Harry Hardie is a co-founder of a photographic book publisher, former gallery director, former picture editor for the Times, and is a Lecturer on the BA (Hons) Photography course at London College of Communication. 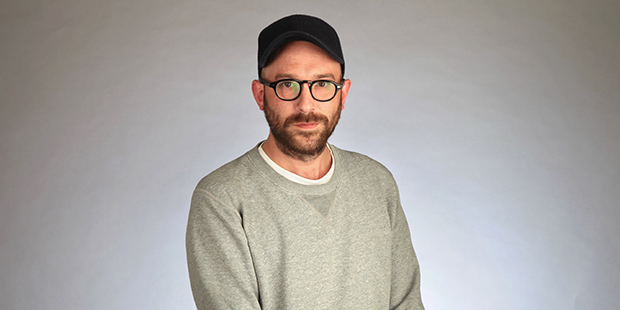 Harry co-founded and is director of Here Press – an award-winning book publisher dedicated to exploring new and unconventional forms of documentary photography in book form. He’s also director of cultural projects for photo agency Panos Pictures and has curated numerous exhibitions of contemporary photography. Previously Harry was director of HOST Gallery, a London-based photojournalism and documentary photography gallery exhibiting everything from classical black and white reportage to contemporary mixed media. Prior to that Harry worked at the Times for a number of years, starting as the assistant to the director of photography before becoming photo editor for The Times's LUXX lifestyle magazine. As a lecturer, Harry has also worked at Falmouth University, The University of Westminster and the University of the Creative Arts.